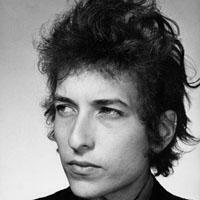 Bob Dylan is an American singer-songwriter, composer, musician, and poet born in 1941. He is considered one of the most influential figures in popular American music. Dylan was most active during the 1960s, when he became an informal chronicler of the conflicts occurring in the United States at the time. Songs like "Blowin` in the Wind" and "The Times They Are A-Changin`" became hymns for anti-war movements. He showed a liking for many musical styles such as folk, country, blues, gospel, rock and roll, rockabilly, as well as English, Scottish, and Irish folk, jazz, and swing. Vote and help decide which of Bob Dylan`s albums were the greatest.